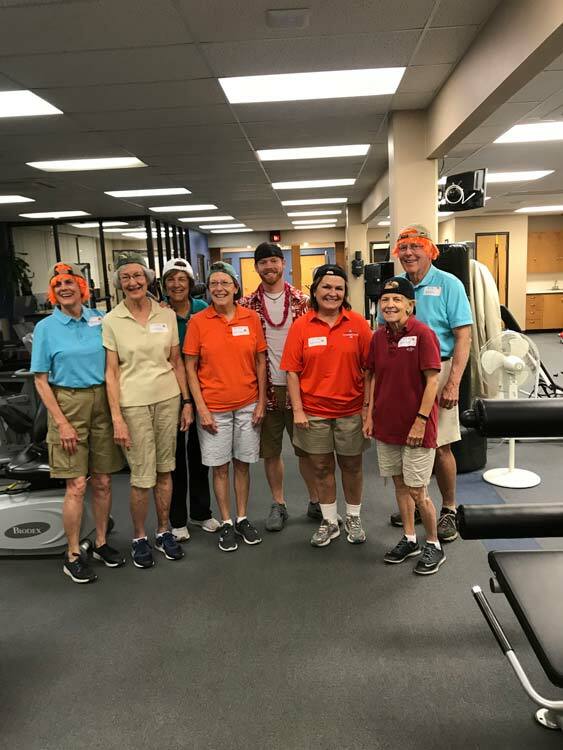 Pacesetters is a dynamic program designed for individuals who want to participate in a fitness program within a rehabilitation environment. 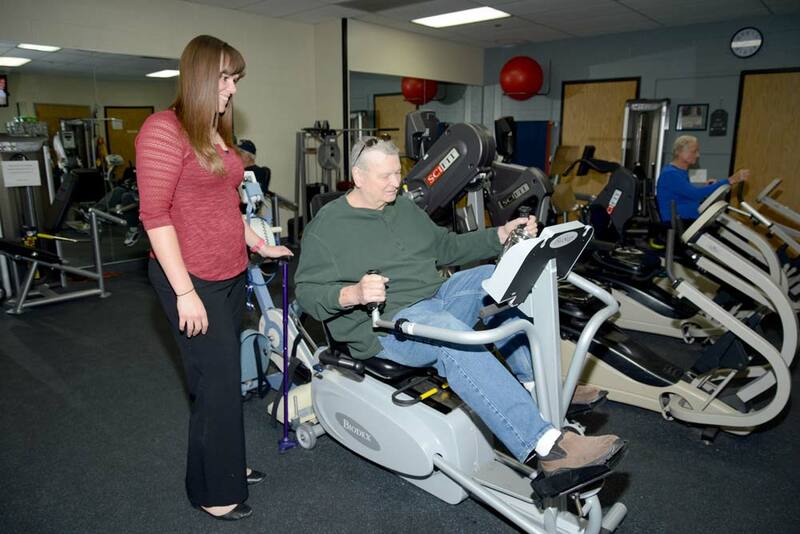 This program is a unique way to continue exercising regularly after the conclusion of formal therapy services. Our facility is also available for those who want to improve their health without having been through therapy. With Pacesetters, you have access to our pool, therapy gym, and a variety of fitness classes. If you need assistance with working out, we also can set up times for you to work with a trainer. Our technicians are available to answer any questions about equipment and machines and to make your work out experience comfortable and safe. We have several levels to choose from starting at $24.00 a month. No contract is required and you pay as you go. Gym or Pool Only- This program is designed for individuals who are completely independent with work out equipment. The individual demonstrates the ability to properly use all gym equipment without the assistance of a certified fitness professional. Gym and Pool- Designed for independent individuals who would like to take advantage of both gym and pool. This combination allows clients to have access to all of what Pacesetters has to offer for a very feasible cost. Group Fitness- This program is designed for individuals who need or desire supervision and assistance with work out equipment. This is a class setting which will meet 2-3 times a week. The program is designed by a therapist, but will be overseen by a certified fitness professional. Class size is typically 4-6 clients. Elite Fitness Training- This program is designed for individuals who require or prefer one on one supervision by a certified fitness professional when exercising. These individuals may need minimal assistance getting on and off equipment or may require assistance with various forms of exercise. 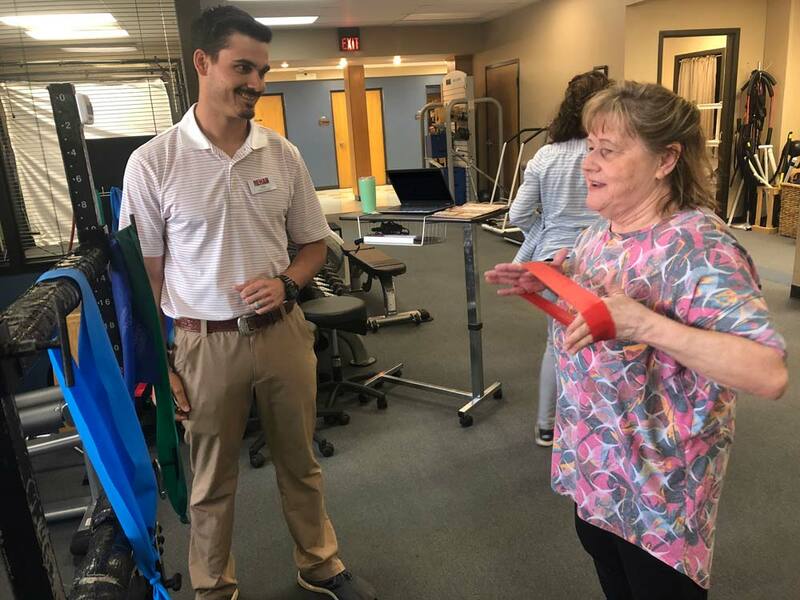 Parkinson’s Power Hour (San Angelo only)- Group environment where certified fitness professional facilitates the class in Rock Steady Boxing Method, a boxing program specifically for Parkinson’s Disease. Circuit style sessions include Boxing, Pre-Pilates, Tai-Chi and Strength Training. 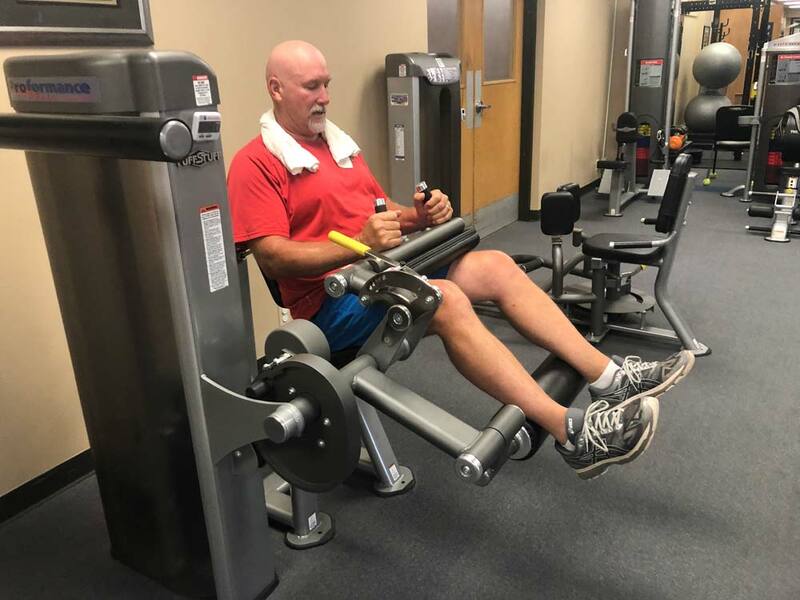 Senior Fitness (Abilene only)- This program is designed exclusively for older adults. Participants will have fun as they safely improve their balance and learn restorative breathing techniques as well as functional skills and abilities through a variety of seated and standing poses. Mat Pilates (Abilene only)- Led by a certified instructor, Mat Pilates is ideal for all levels from beginner to advanced students. This class covers all of the key principles of Pilates such as postural alignment, breathing, core stability, controlled movement, and flexibility. Mat floor exercise may also be combined with other props such as weights, balls, therabands, rings, and barre. Reformer Pilates (Abilene only)- The reformer uses springs, pulleys, bars, and straps to perform over 500 exercises in a variety of positions while guiding the body into correct form. Equipment also includes trapeze table, split pedal chair, and ladder barrel. Yoga (Abilene only)- Yoga is a full body workout that focuses on strength, flexibility, and mindfulness, while increasing functional abilities such as posture and balance. This class is ideal for all levels from beginner to advanced students. Barre (Abilene only)- Fun, full body workout, set to upbeat music. Barre combines the best of the Lotte Berk method, ballet technique, and pilates movement principles to provide an energizing, dance based workout that strengthens, stretches, and tones the entire body. 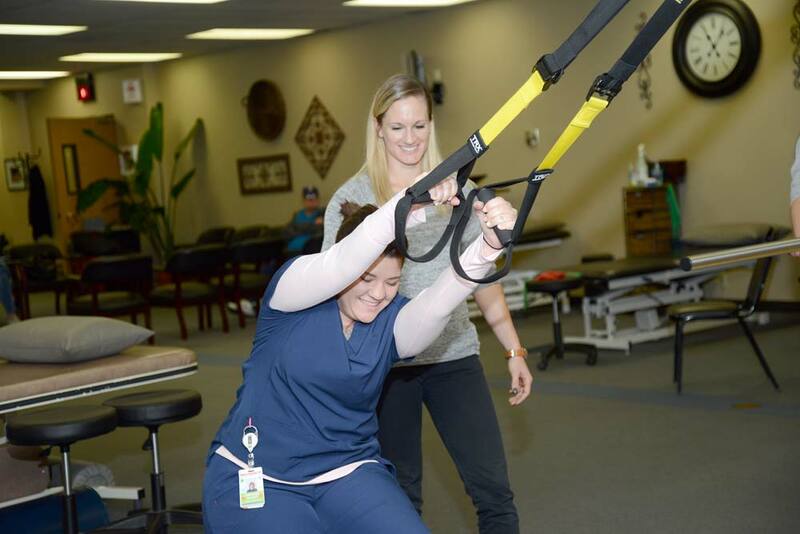 TRX Suspension Training (Abilene only)- (I don’t believe we currently offer TRX classes, though Dani is becoming certified for a TRX pilates class that will begin at the end of this summer. 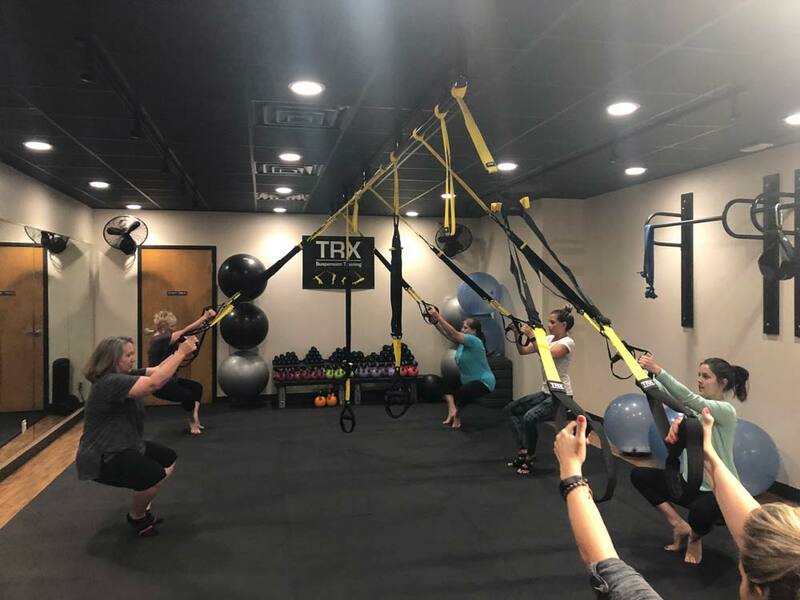 TRX is used during the fit camps) The TRX Suspension Trainer is the original, best-in-class workout system that leverages gravity and your bodyweight to perform hundreds of exercises. You're in control of how much you want to challenge yourself on each exercise - because you can simply adjust your body position to add or decrease resistance. 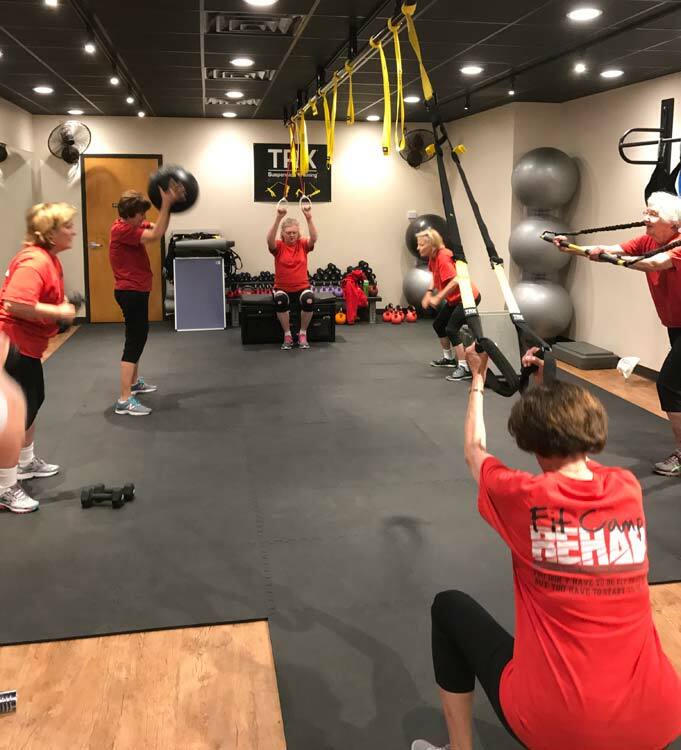 Fit Camp (Abilene only)- A workout designed for all fitness levels. Fit Camp integrates the use of a variety of exercises from functional training, TRX suspension training, and muscle and core training, all while in a unique and positive atmosphere. We provide quality care regardless of the patient's financial status. Our donors allow us to take care of people the way they should be treated.